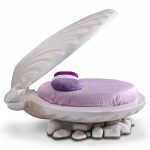 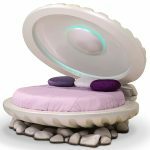 Check out this magical bed for your baby girl. 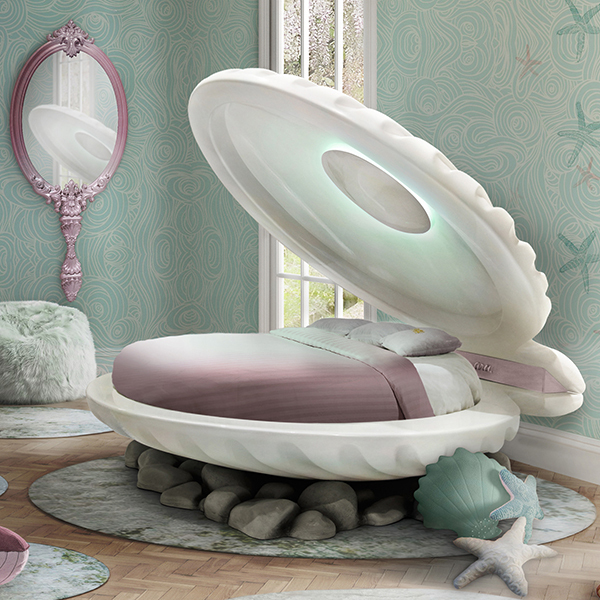 This luxury kids bed gets its inspiration from the Disney movie ‘Little Mermaid’. 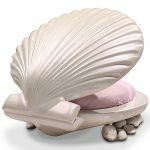 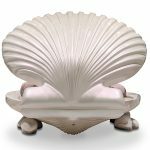 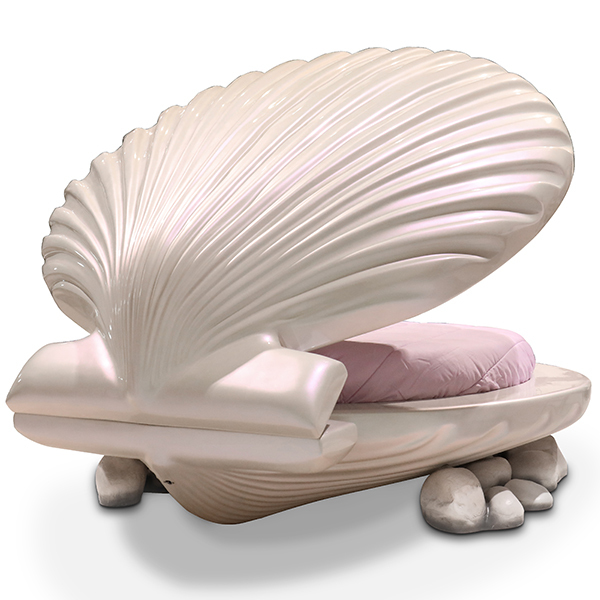 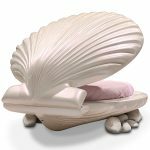 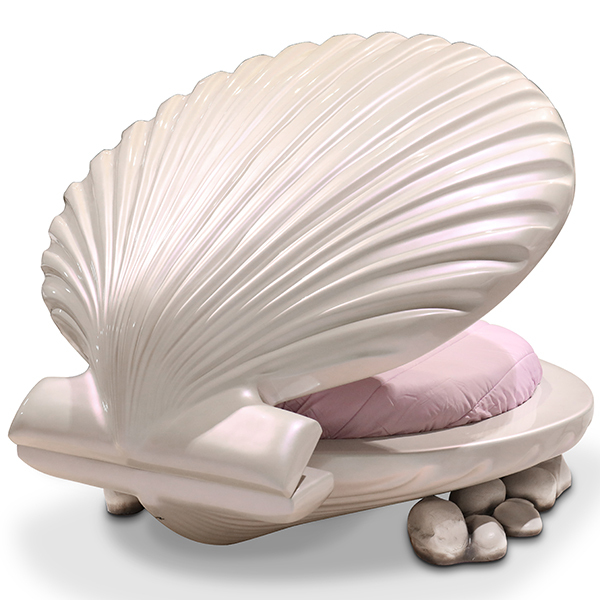 Built and designed in Portugal, this shell shaped bed is guaranteed to steal the show and make your childs dream come true. 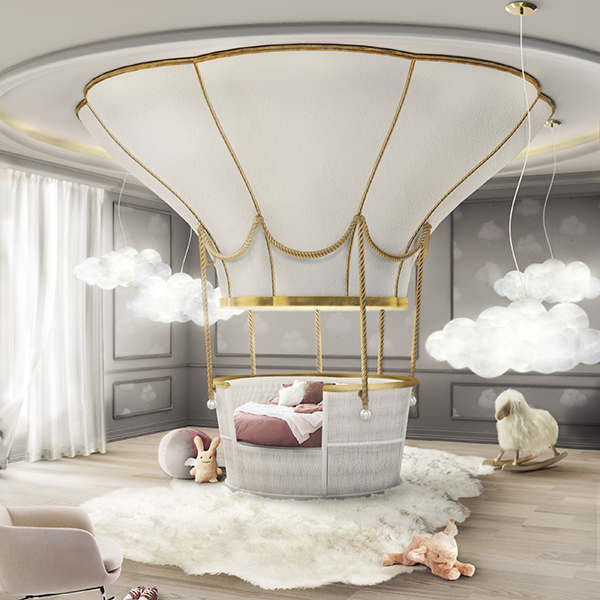 This beautiful piece is bound to make your little girl feel like a princess. Shells are found by beaches and are meant for protecting precious little pearls. 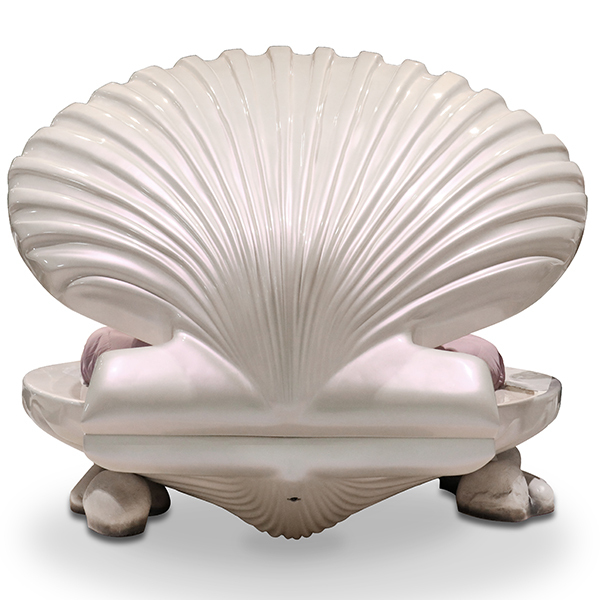 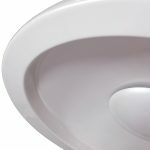 This piece is built from the highest quality fiberglass which is an extremely strong and safe material. The base finishing looks like the bed is resting on a bed of rocks. 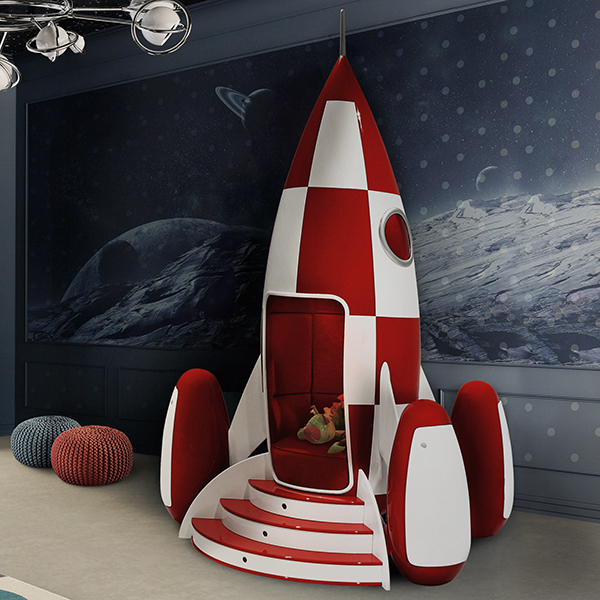 The bed is then given a beautiful naere painted finish. 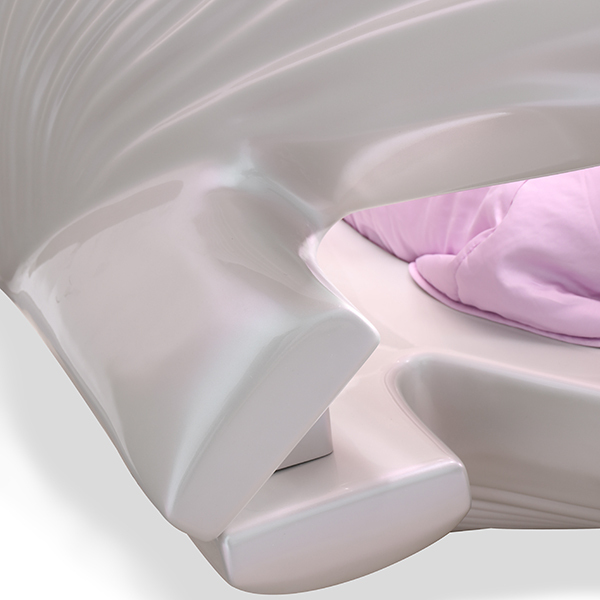 The inside of the bed features lighting which is a perfect combination of design and technology. 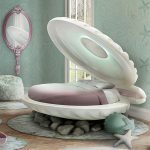 Another amazing product that our customers commonly add to their order when purchasing this beautiful childrens girls bed is the magical pink wall mirror which you can find in the related products below. 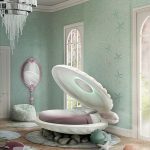 The mirror also features a 22 inch television. 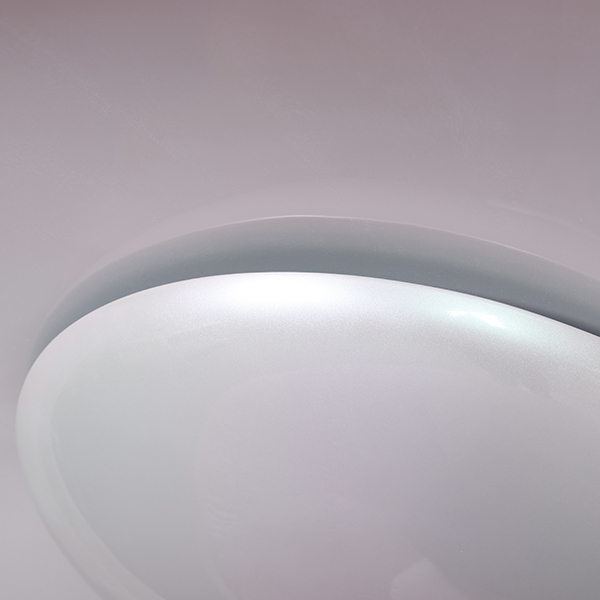 Custom colour finishes are available upon request and may be subject to a surcharge. 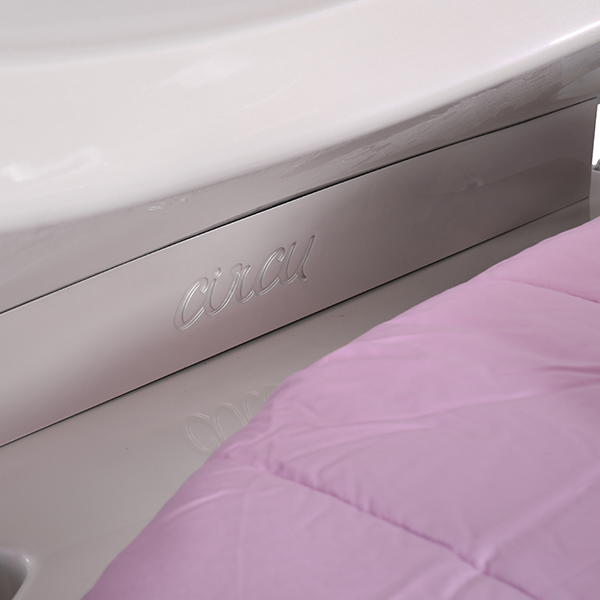 Simply contact us for further details on this option. 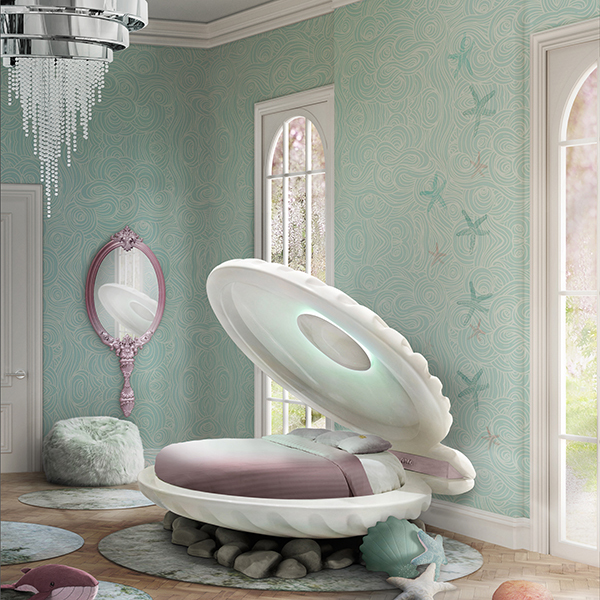 Our Magical Pink Wall Mirror fits perfectly with this gorgeous bed which also features a hidden 22 inch television.